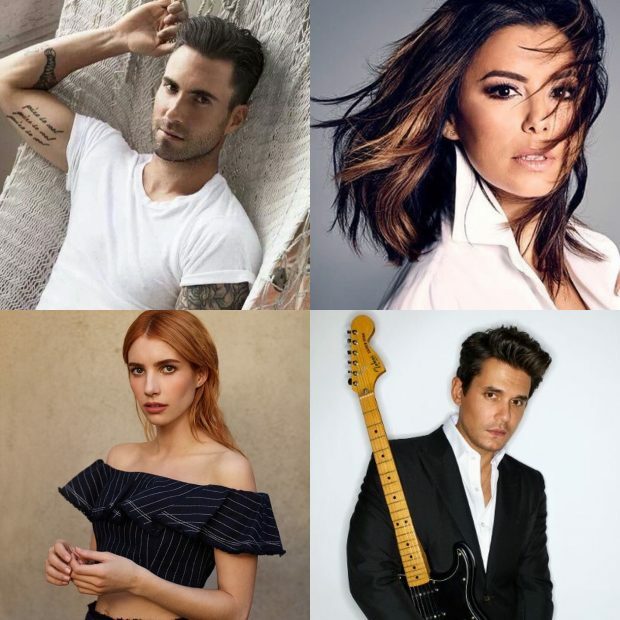 Take a closer look at a select and exclusive group of celebrity real estate deals including the new homes of stars Adam Levine, John Mayer, Tyra Banks, and Emma Roberts, plus the listings of Marc Maron, Eva Longoria, and Teri Hatcher and the sales of Rose McGowan, Matthew Perry, and more. Enjoy! 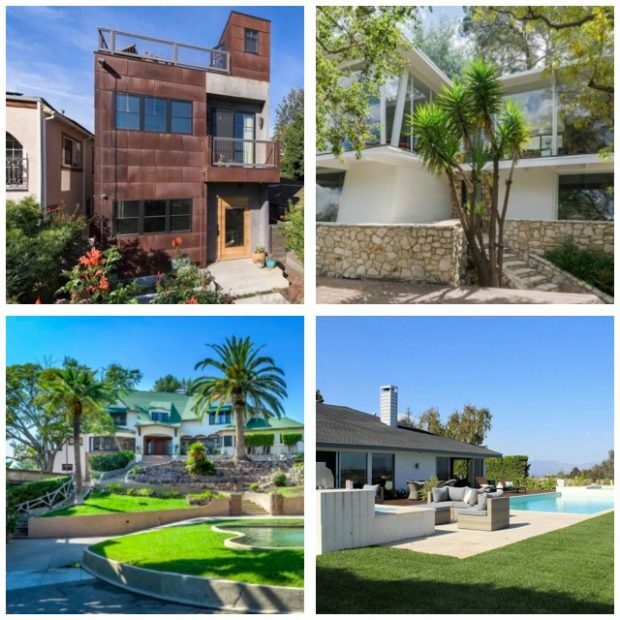 Here you can take a closer look at a select and exclusive group of celebrity real estate deals including the purchases, sales, and listings of Kim Kardashian West and Kanye West, Rihanna, Whoopi Goldberg, Anna Faris, Don Cheadle, and the former home of the late, great Tom Petty. 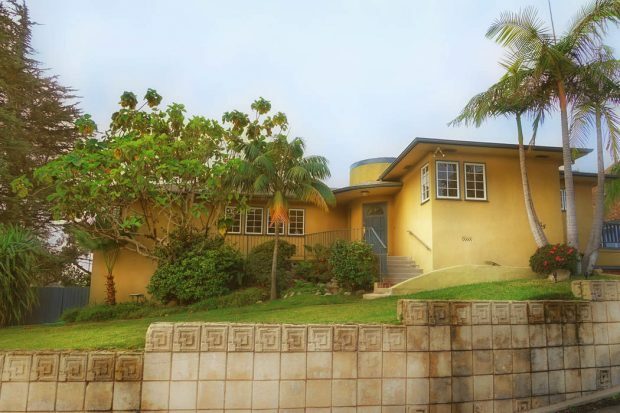 This superb lease opportunity in the Los Feliz hills boasts four bedrooms, four full bathrooms, and incredible unobstructed downtown and ocean views.